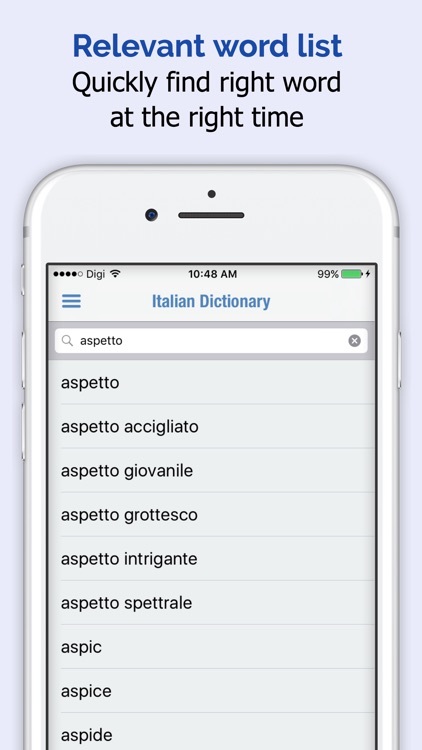 Italian Dictionary + helps users translate Italian when they need to converse with an Italian speaker or when they're traveling abroad. 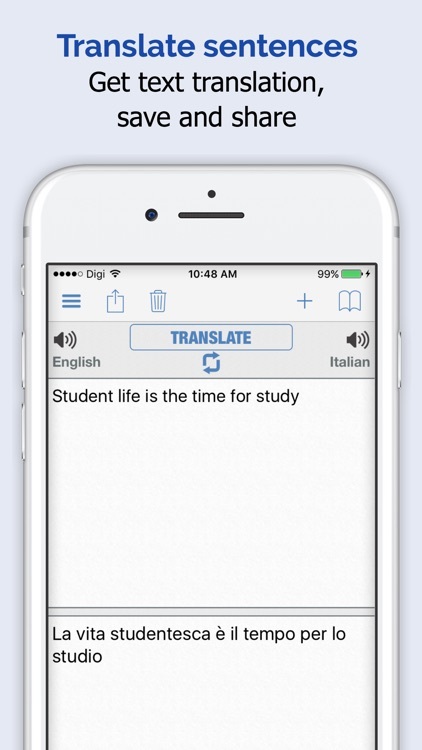 Translate easily. 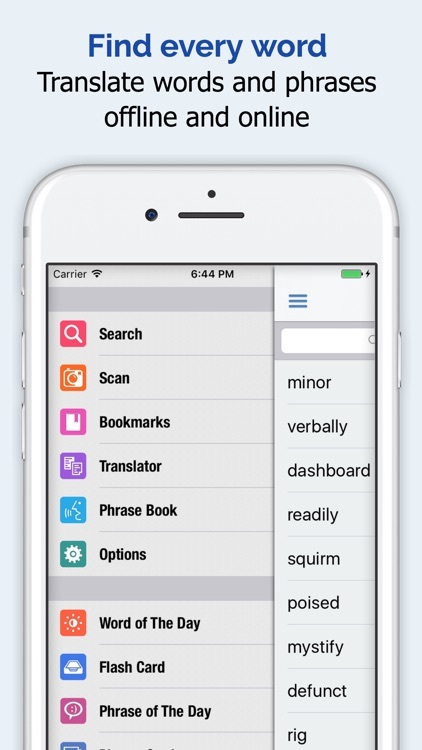 The app can translate individual words, phrases, or whole sentences. 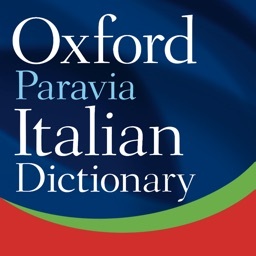 Useful phrase book. 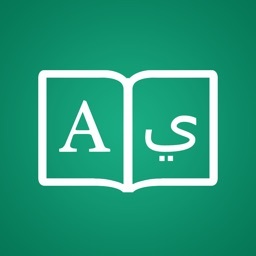 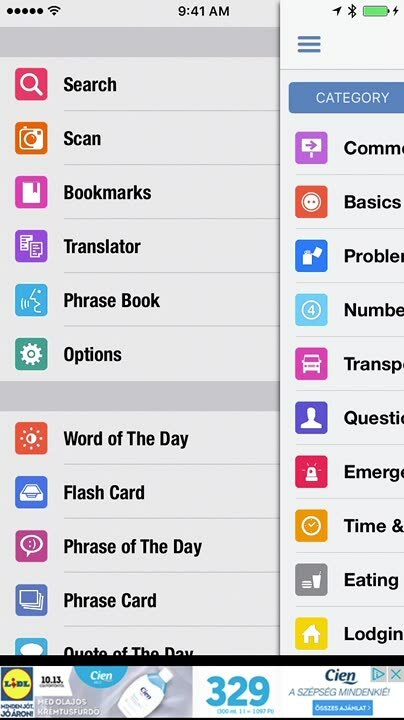 The app includes phrase book: common signs, basics, problems, numbers, transportation, question, emergencies, time and date, eating, etc. 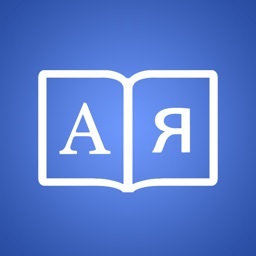 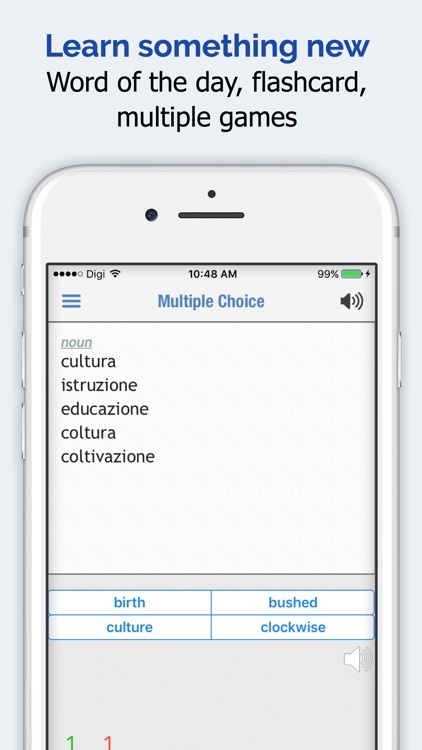 Italian Dictionary + lets users translate Italian to English and vice versa. 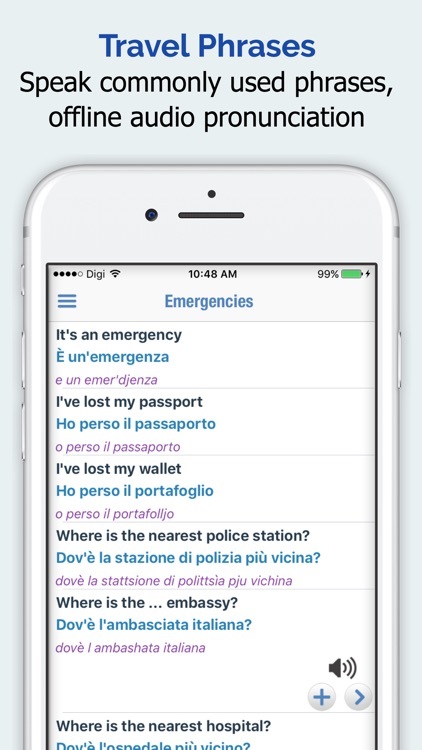 Never be lost again when traveling to Italy or speaking with an Italian speaker. 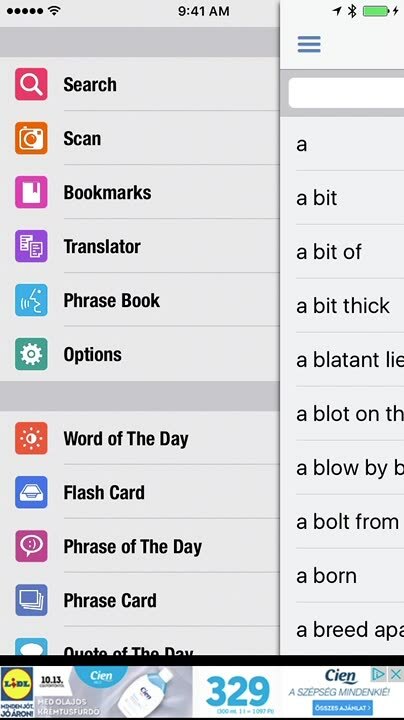 There is an extensive database of words. 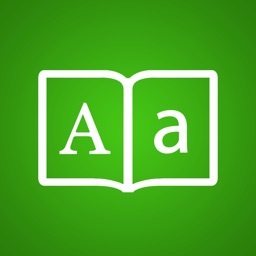 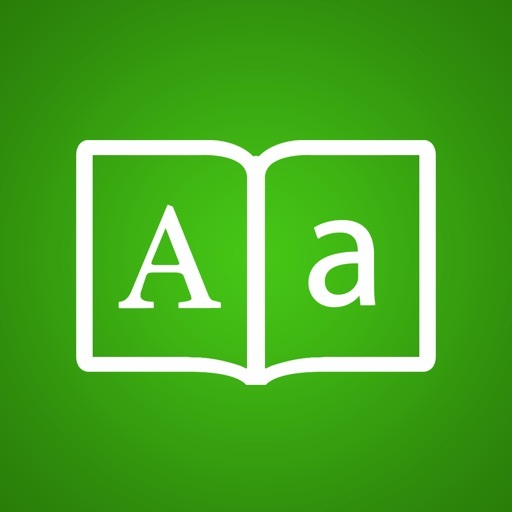 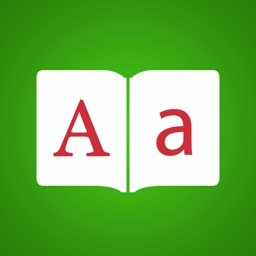 Italian is a beautiful language and this app makes learning it easy.